Did you know that we buy bikes? We are always looking for clean used motorcycles and scooters, we pay a fair price. We also accept trades on all of our bikes in stock, UP, DOWN, straight across. Evo 80's are the perfect learner for riders looking to advance their skill in trials, motocross, or off road racing. 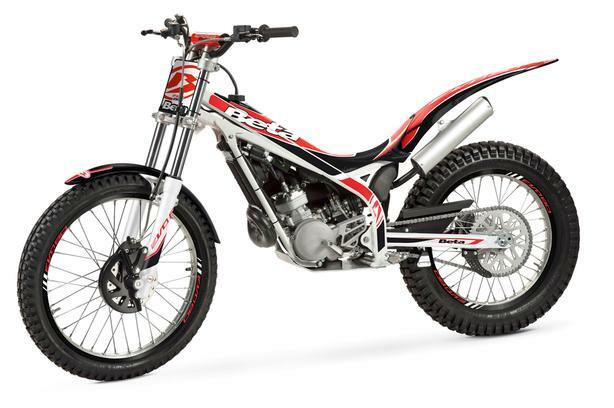 The Evo 80 has proven itself to be the most dependable youth bike on the planet with its 6-speed transmission, reed valve 2 stroke engine. This coupled up with an easy-to-pull hydraulic clutch along with adjustable levers makes the Evo 80 live up to it's reputation.